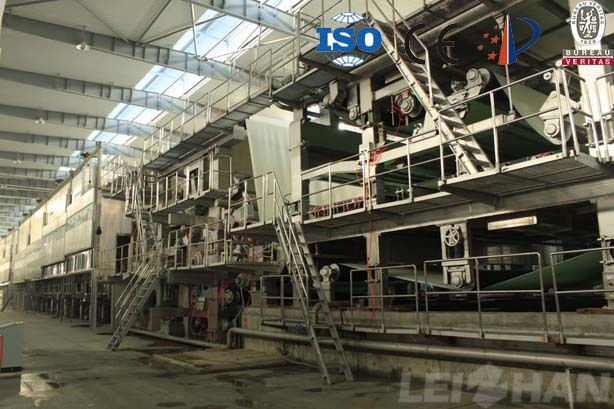 Leizhan is a professional manufacturer of paper&pulp equipments, so the quality and technology of Kraft Liner Board can satisfy you maximum. The Price of Kraft Liner Board is negotiate, we have professional salesman and good translator can solve your problem on Paper Machine. Welcome to Consult us .